We will be bringing a healthy dose of #JoyOfMachine to this year’s World Time Attack Challenge at Sydney Motorsport Park in Australia in just over a week’s time. 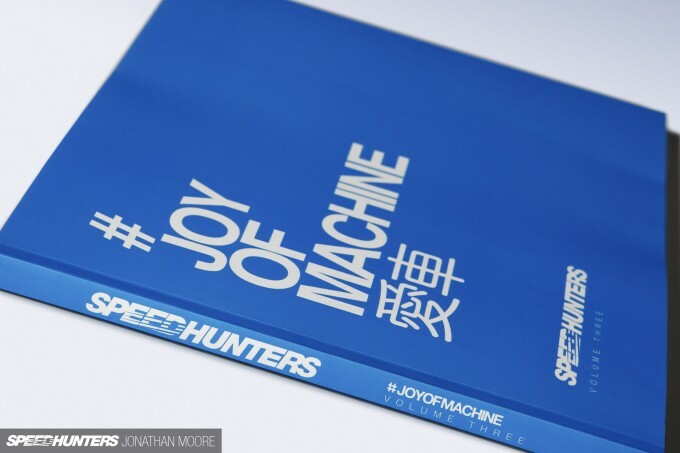 One of the many things we’ve been working on over the summer has been the third volume in our series of art books: #JoyOfMachine. We’ve been previewing its imagery at a couple of European events through the #JoyOfMachine photo exhibitions at DUMPd and Players, but now it’s time to concentrate on the launch of the book itself. 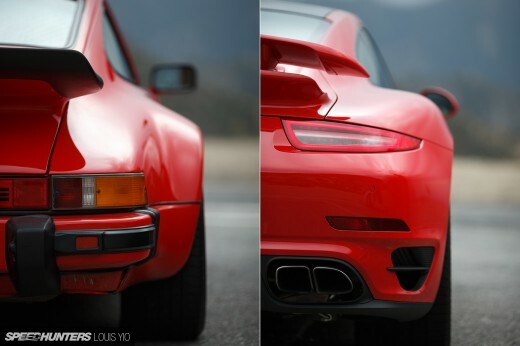 What is #JoyOfMachine? 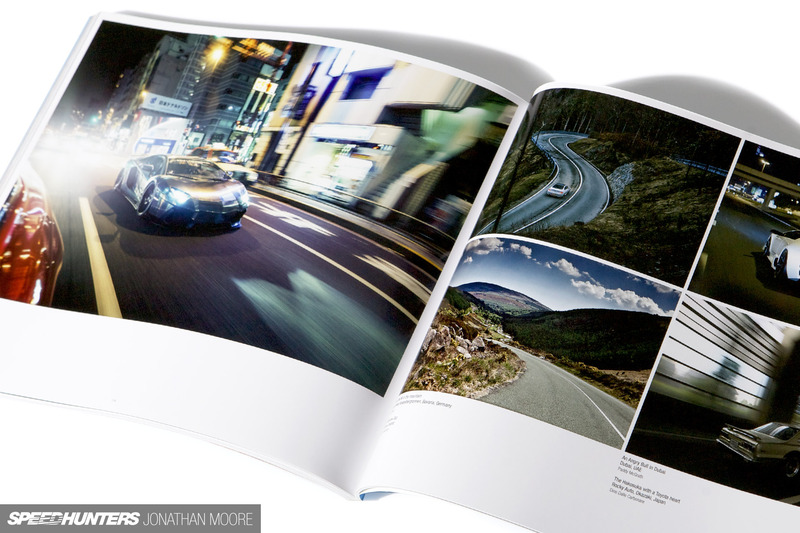 It’s 160 large-format pages of handpicked automotive nirvana from around the world. Six chapters of captured moments that will transport you to the best festivals, show you the most epic builds both new and old, take you behind the scenes of inspiring car collections, celebrate the passion of national meets, give you a VIP pass to international shows and take you down some of the most epic roads you’ll ever find. 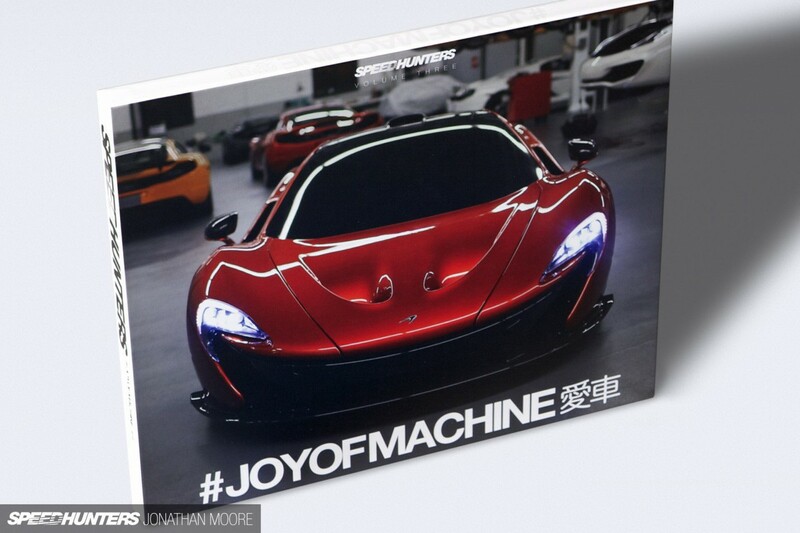 The presses are rolling right now for a limited print run of #JoyOfMachine, but we’ve spirited away 40 advance copies and are dispatching them to the anything-but-tame driver that is MadMike Whiddet down in NZ. Why? 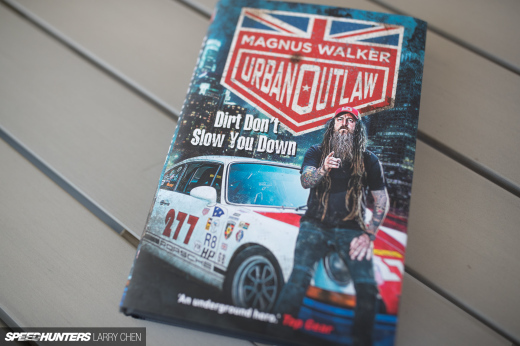 Because if you’re lucky enough to be heading to Sydney’s Motorsport Park for WTAC then you’ll have the chance to buy a copy one month ahead of everyone else – the books will be on sale in MadMike’s pit stall. The main run of limited edition, hand-numbered books will be on sale mid-November: stay tuned for more details! If only I could pack myself in Mad Mike's bags or car container. Then I could buy the book, rev his car really loud and watch the WTAC. Don't lie, you know you'd kill to just sit in the driver's seat and hear all 4 rotors at full song while grunting like Tim "The Toolman" Taylor. They should sneak some tomorrow to formula drift! Will you ever republish volumes one and two? I'd bet that many people was left without a copy of it... including myself. 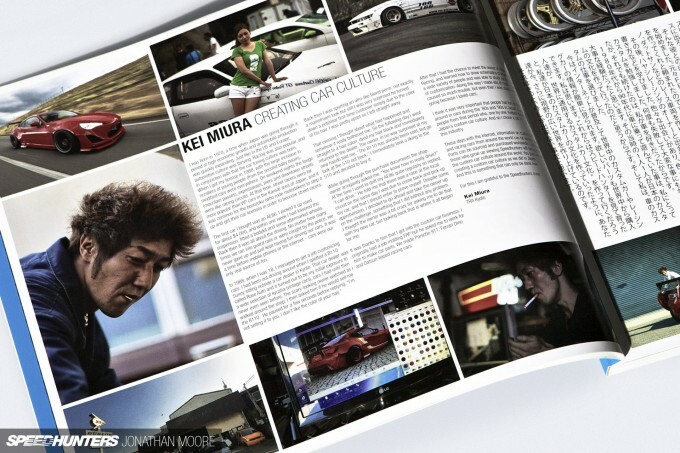 Thanks Speedhunters team for this great work. Will we ever get PayPal back for the shop or are you sticking just with credit cars? We are planning to give away one copy at the Slammed Society show on sat. RodChong Say wahhhh. How will it be decided who is the luckiest person that day, or than who wins the fd title obviously? Ugh, release around the same time as the One ... dollar bills everywhere. Also, when you say "main run" does that mean that there will be more than one run? I have both of the others but this might help people, who can't get them immediately, out. Hell yeah! I'll see ya WTAC to buy mine!!! I really hope you guys have discovered bubble wrap by now because I have a damaged volume one and two from the brilliant packaging engineers speedhunters employs. 2xthefun argh! We have got a new more beefy box to help with this. Can't wait to pick up a copy: although the limited print run does leave me concerned that I'm likely to miss out. RodChong Will there be pre orders or is it first come first serve? who did the photos for the #joyofmachine shirt? Whats with the model just staring at her phone for most of them, either the model or photographer is super #LAME and lazy... couldnt think of anything better? Hey guys, I met you both at WTAC and got my awesome book signed. I do photography as a hobby atm, so I made a little album dedicated to #JoyOfMachine Volume 3. @STraj We sold out at WTAC but the book will go on general sale in the next couple of weeks. Steve EDGE RodChong It will be first come / first serve once it goes on general release. tbtstt If you can get your order in early, you should be golden. Want to buy this book for my boyfriend for Christmas and was wondering when it went on sale and how much its going to be. Will be so disappointed if I can't get him a copy!